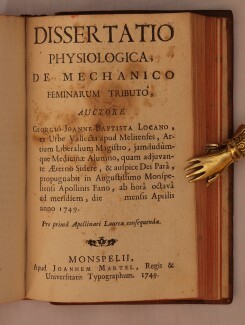 The book is a collection of 18th century publications by Dr Giorgio Locano and eleven other authors. Format: Hardback, with 18th century French Binding. Dr. Giorgio Locano was a contemporary of Michelangelo Grima. 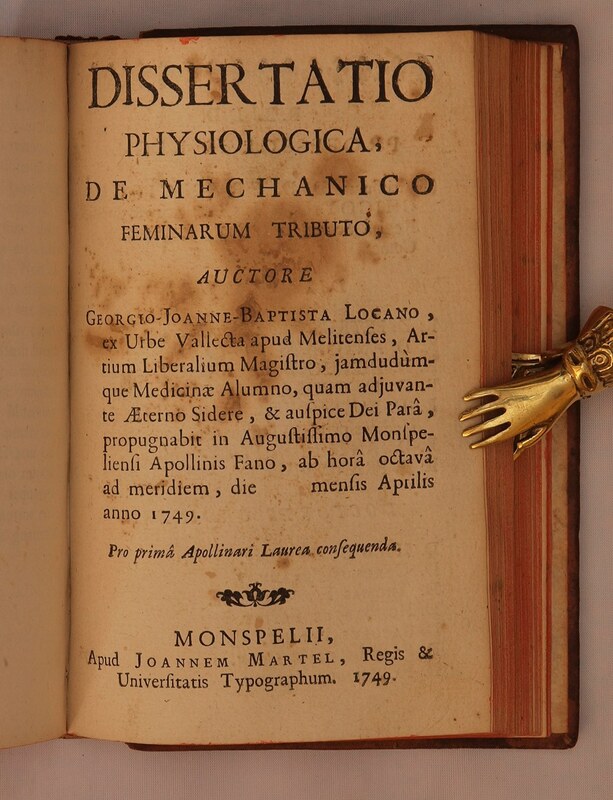 He was appointed Professor of Medicine in Malta in 1771 and in 1749 he published this work on the physiology and anatomy of the female reproductive organs entitled Dissertatio physiologica de mechanico feminarum tributo at Montpelier. This book is very rare indeed. It is dedicated to Grand Master Pinto and comes with a beautiful engraving of Pinto’s coat of arms. This volume should be of interest to all Melitensia collectors but will also be of particular interest to doctors and surgeons of all nationalities. Very rare melitensia in very good condition. 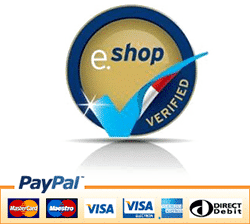 For more images please press images on top of page.